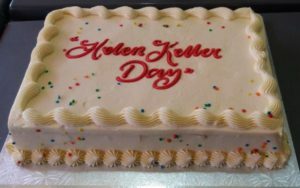 We are getting together at 10.30am to 12 noon on June 27th for our Helen Keller celebration. It will be held at Clock World and Café, 96 Great South Road, Ohaupo. 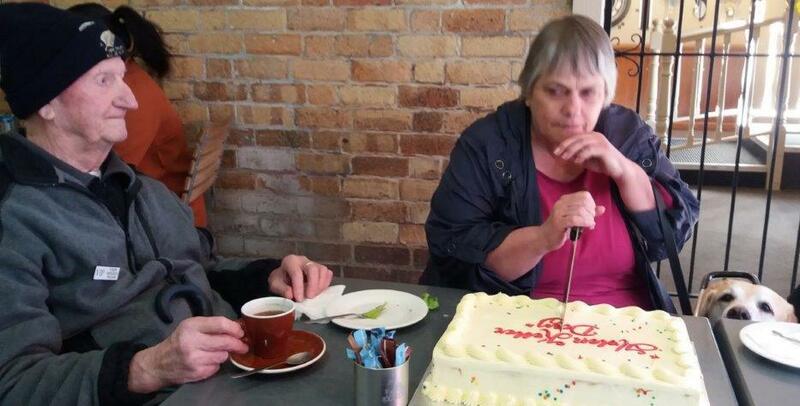 The owner, Peter, will be talking to us about the clocks and then we will have a shared morning tea, cake and a chat. 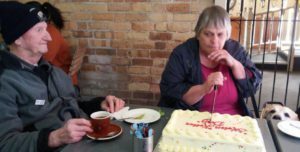 For those who need transport, a van will be leaving from the Blind Foundation Hamilton Office at 10am. RSVP Nicki Turner 027 478 1871 or 0800 24 33 33 or me 07 847 3376.